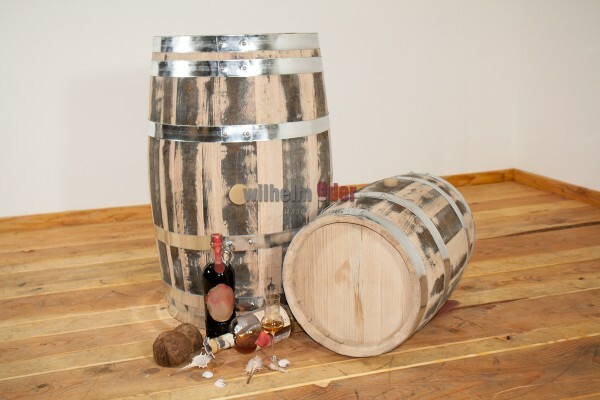 Product information "Rum barrel 30-100 l"
Our Rum barrel 30-100 l have been built from freshly emptied Rum barrels 190 l from Jamaica. The climate in Jamaica is ideal for sugar cane cultivation which is the basic for rum production. Jamaica – Rum tastes usually very strong and spicy. 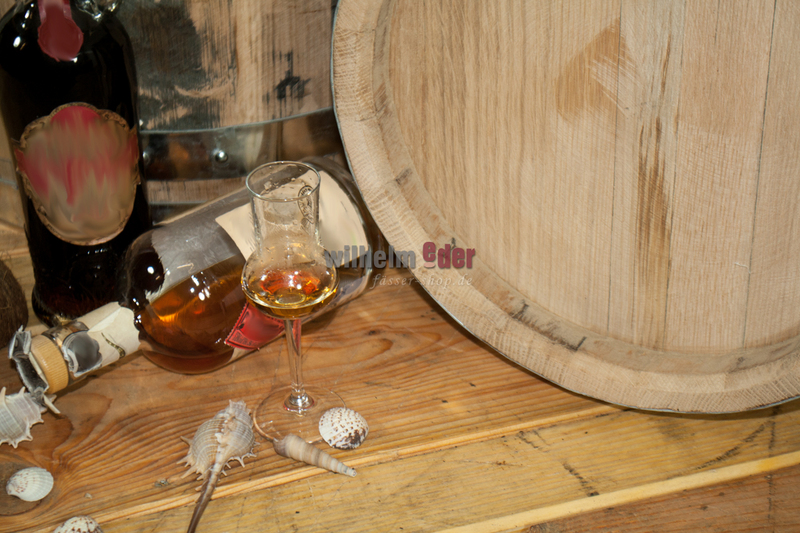 Therefore, it is very easy distinguished other rums from other countries. This good rum from Jamaica has been aged in wooden barrels for several months bevor it has been filled into bottles and sold. This noble drops show their round and soft type. 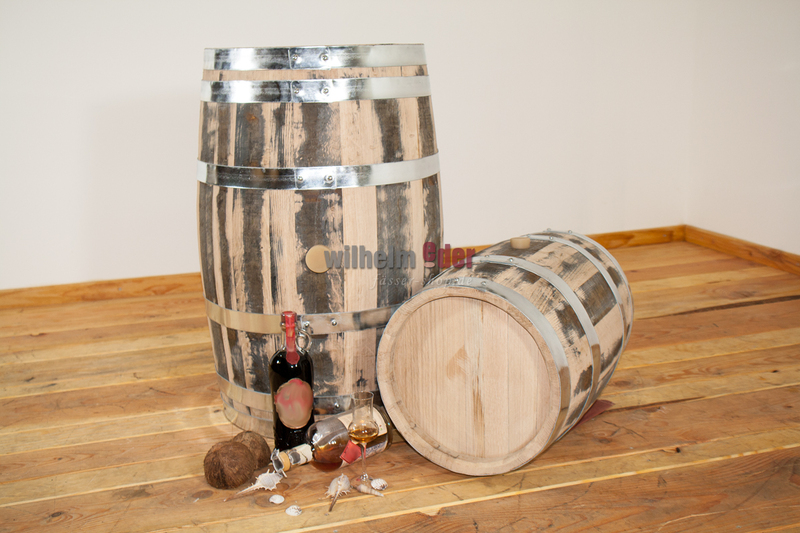 The rum loses in alcohol and takes aromas from the wood during storage in the barrels which often provides a warm vanilla flavor. Tropical maturity, full body, medium sweet, honey colors and a light fruity note with rich taste on the palate. 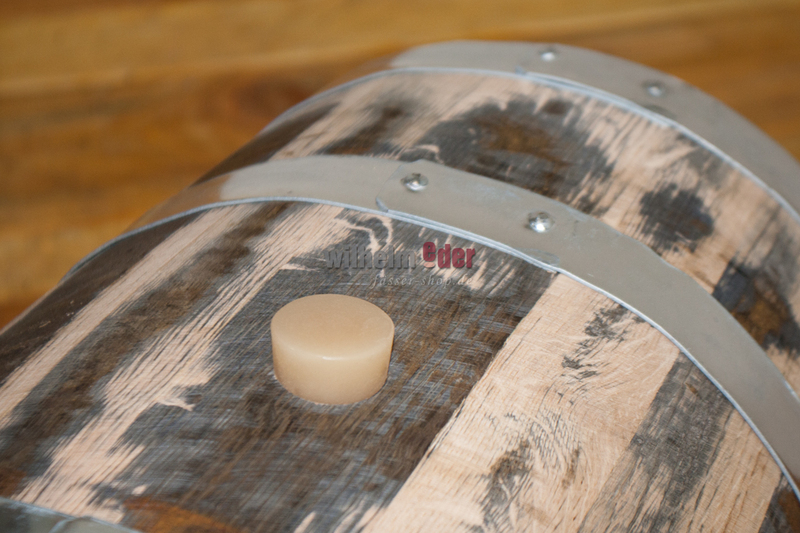 A rack will be included in the delivery up to 30 l barrel. Barrel will be deliverd with a wooden or silicon bung. Please note, that the number of liters is nominal size in case of dismantling. However, there may be deviations by calibration.